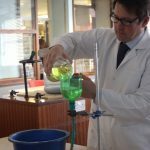 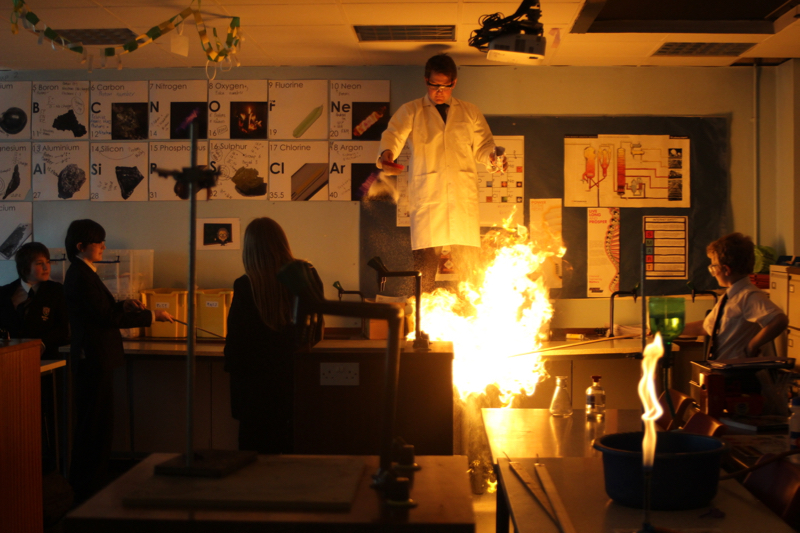 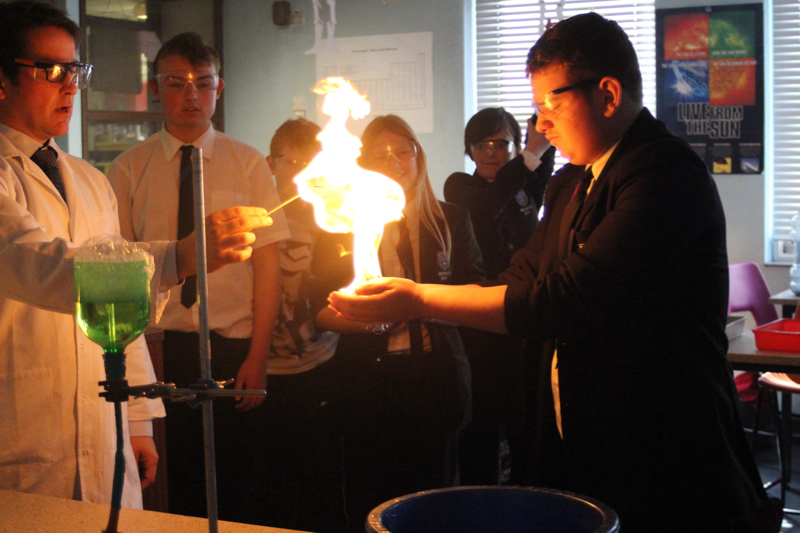 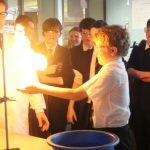 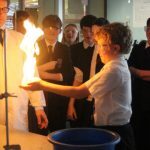 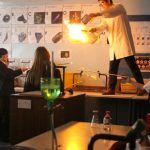 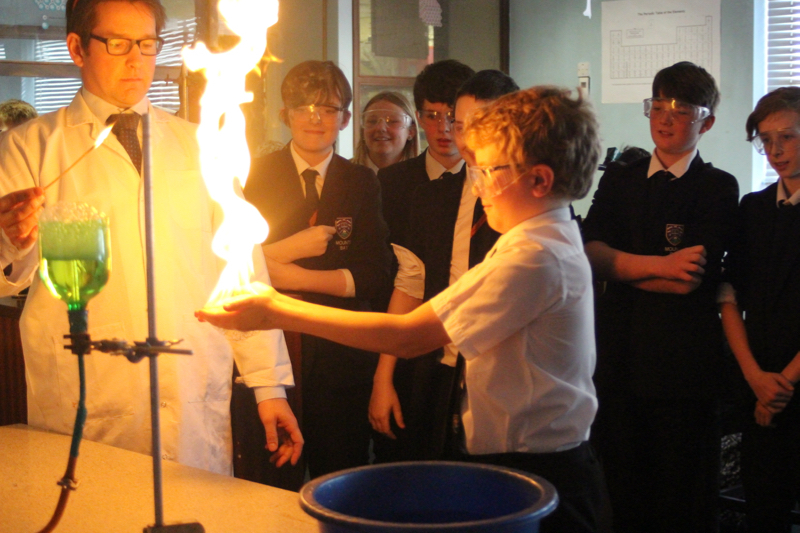 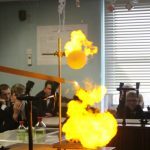 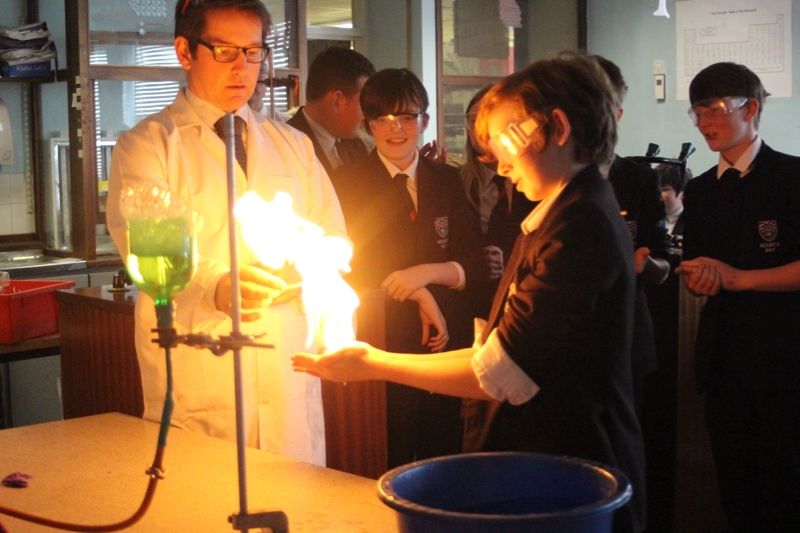 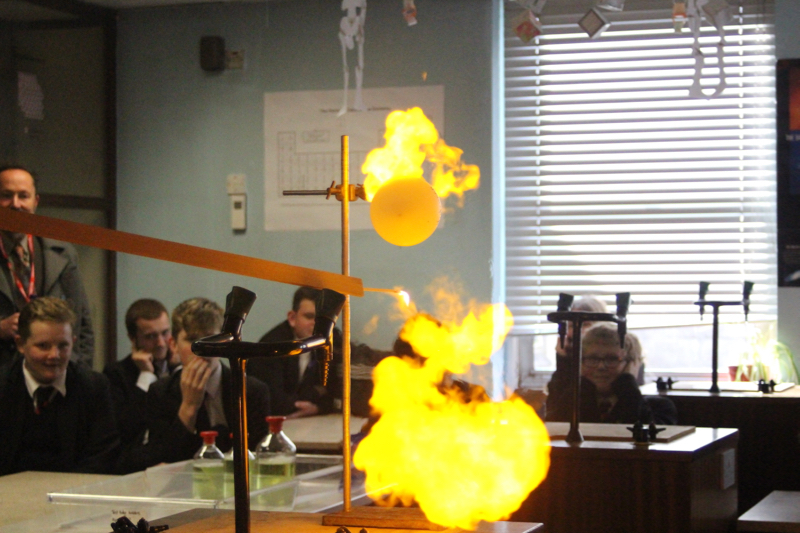 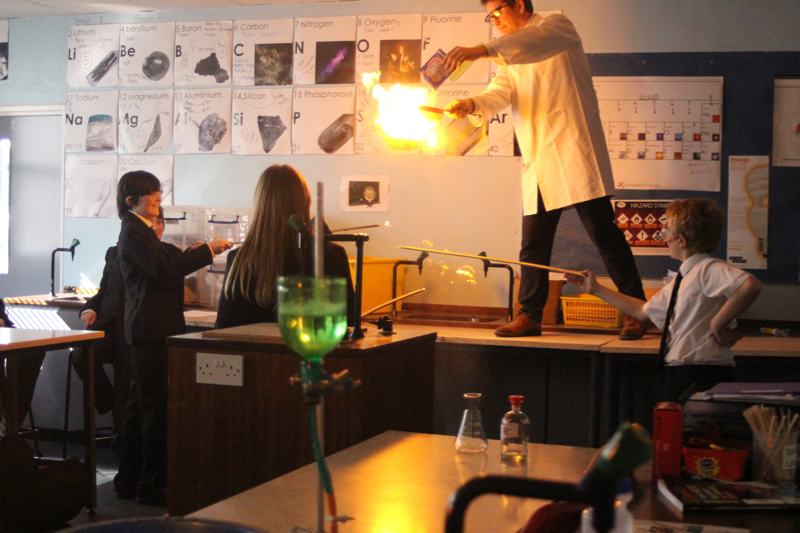 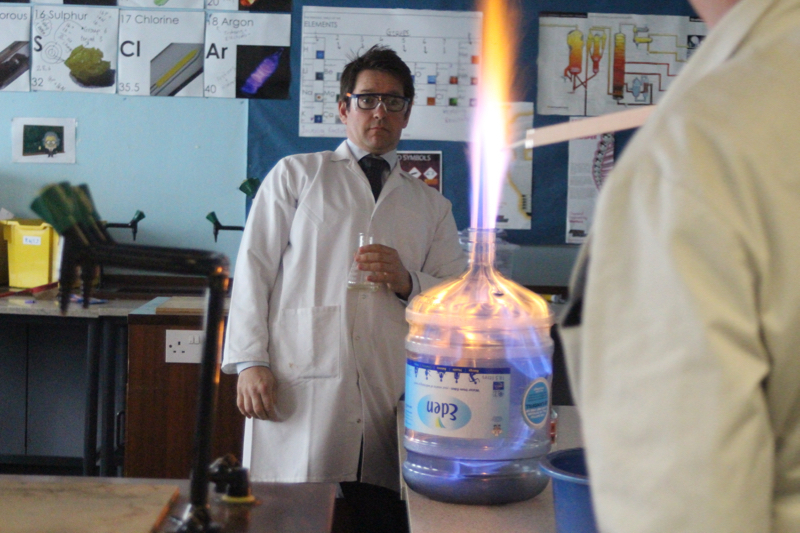 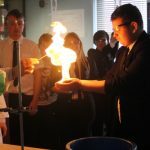 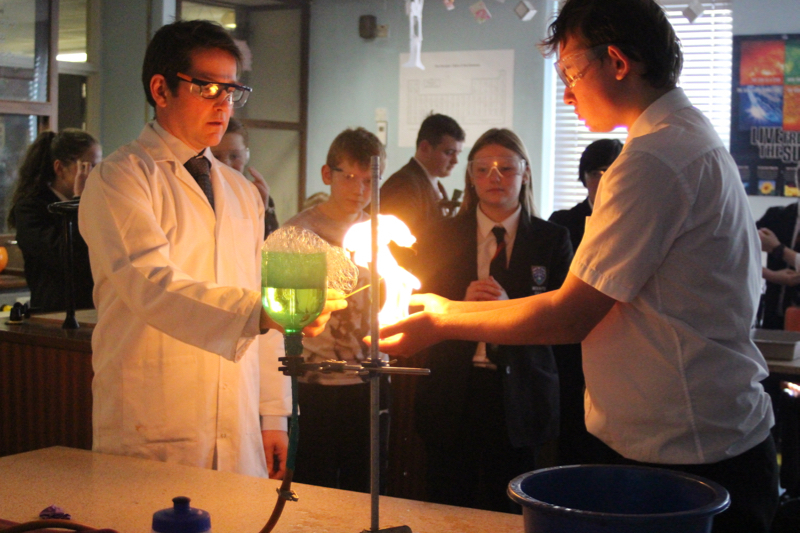 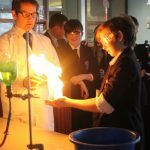 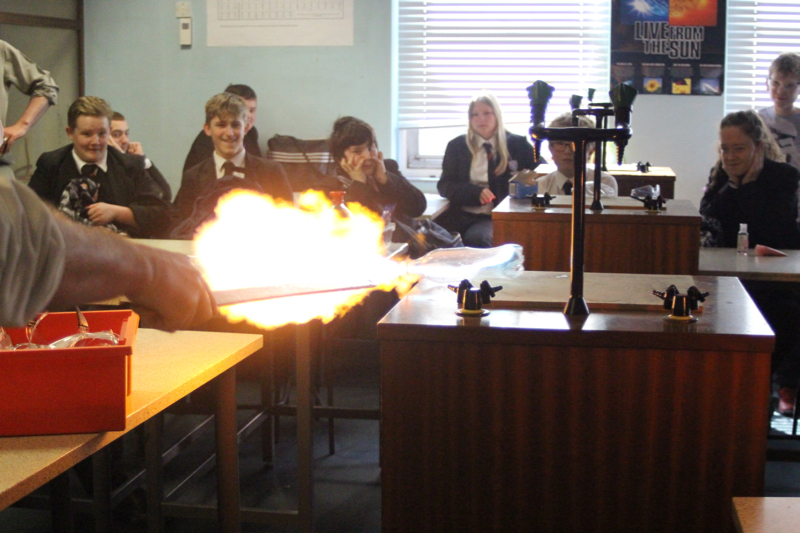 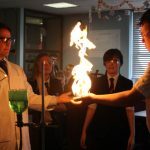 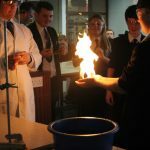 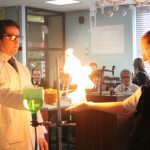 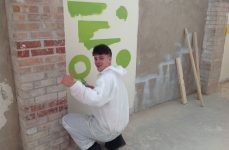 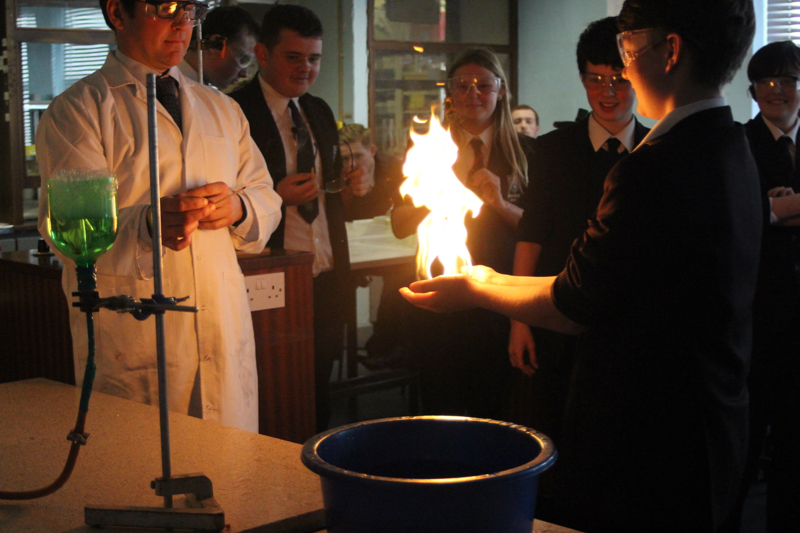 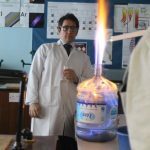 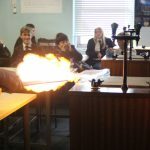 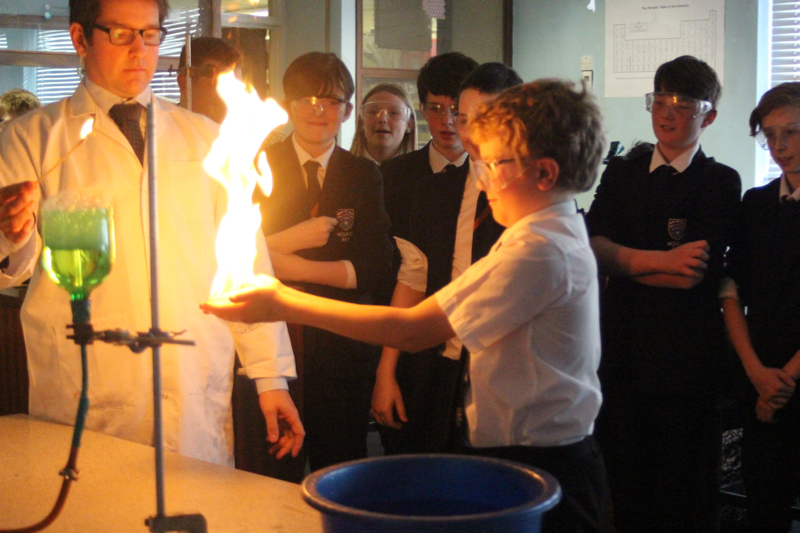 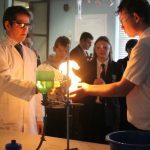 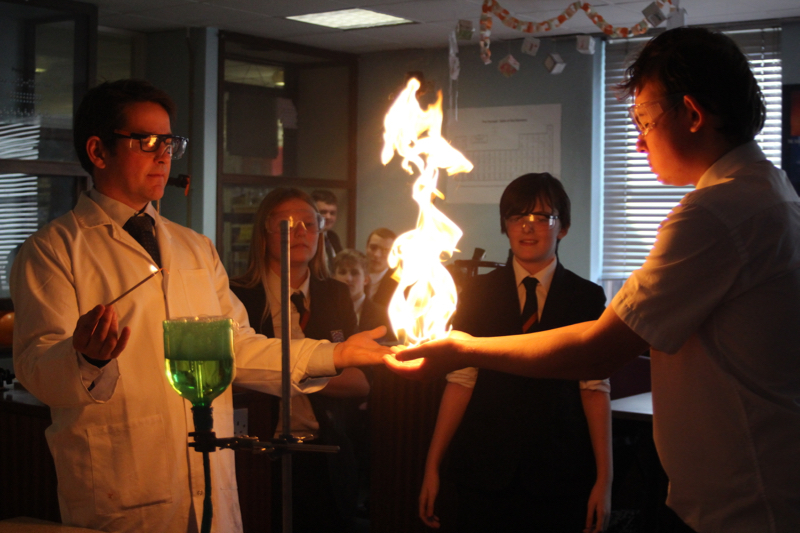 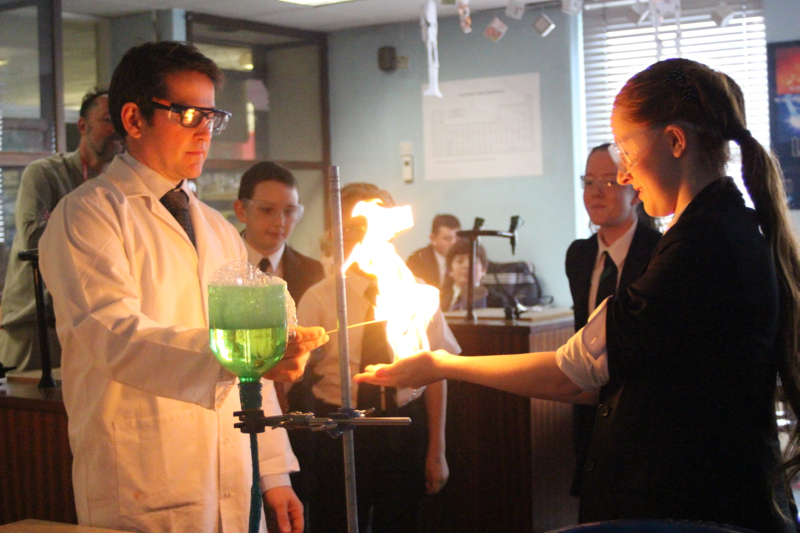 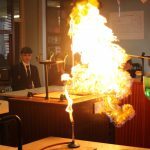 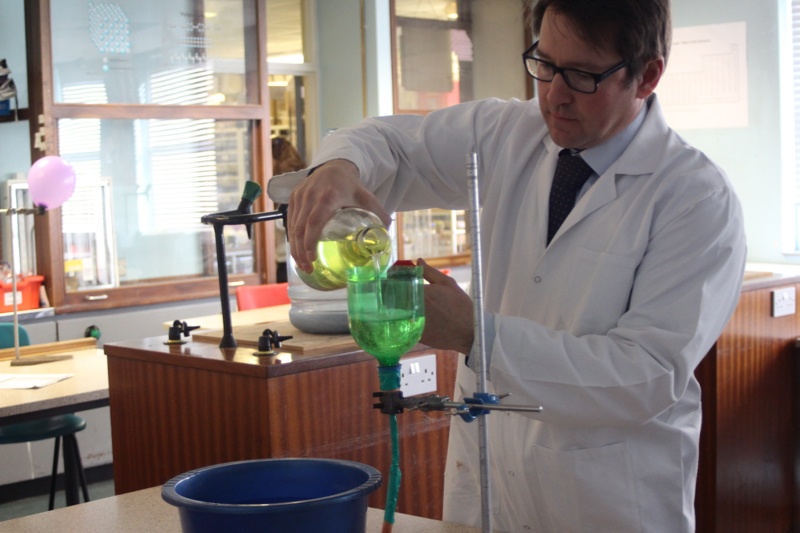 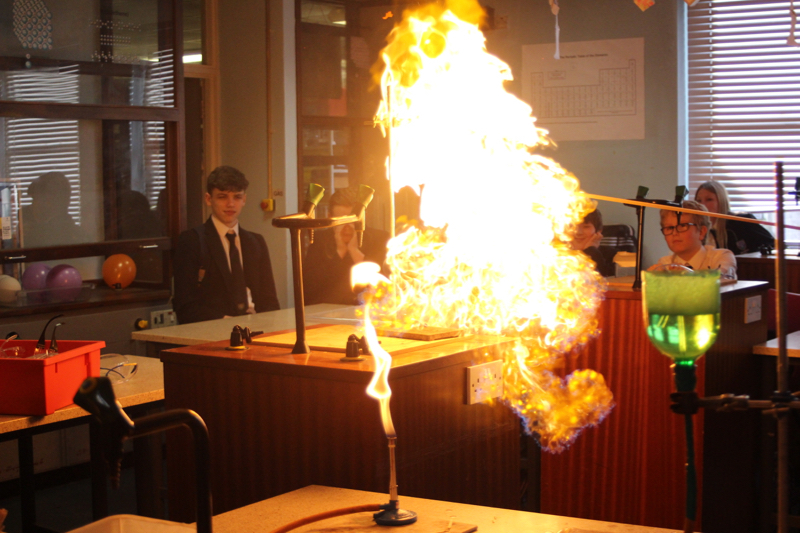 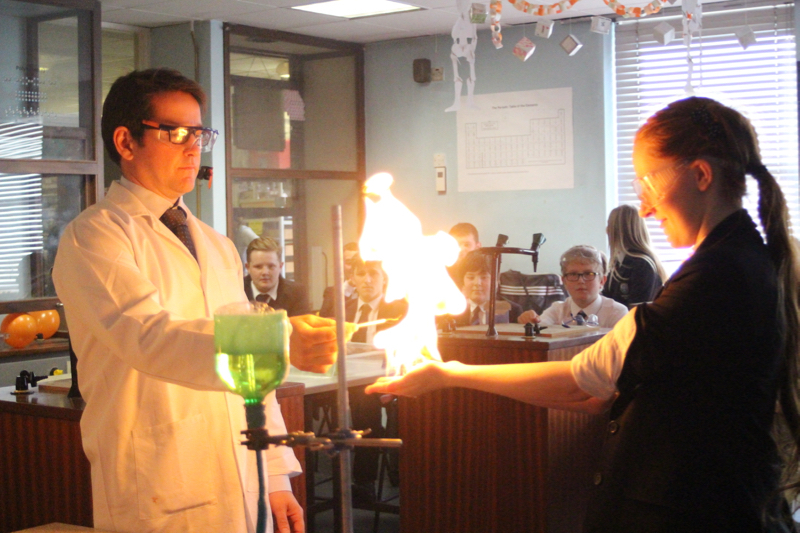 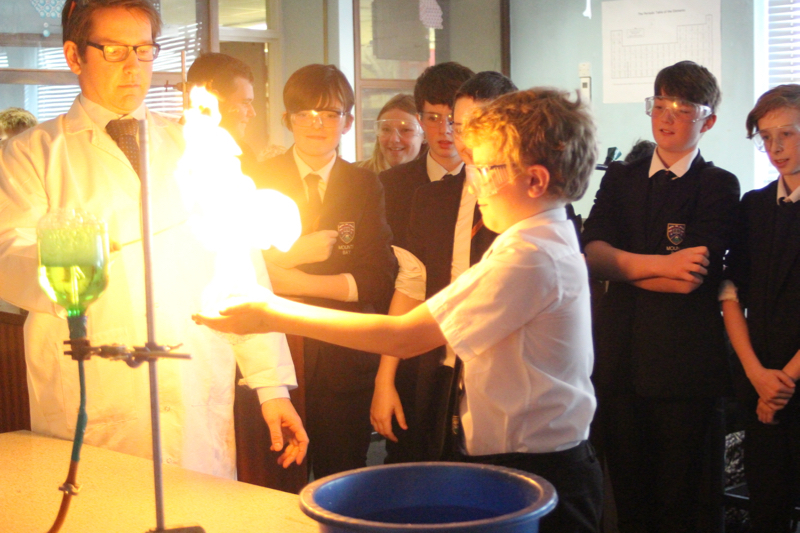 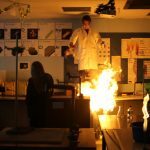 National Science Week has started with a bang here at MBA. 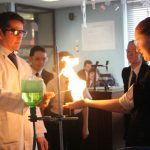 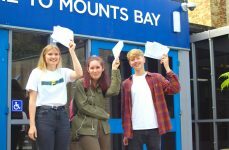 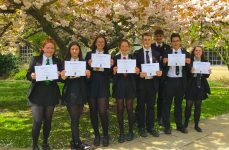 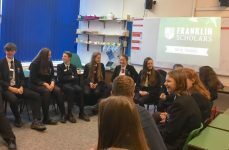 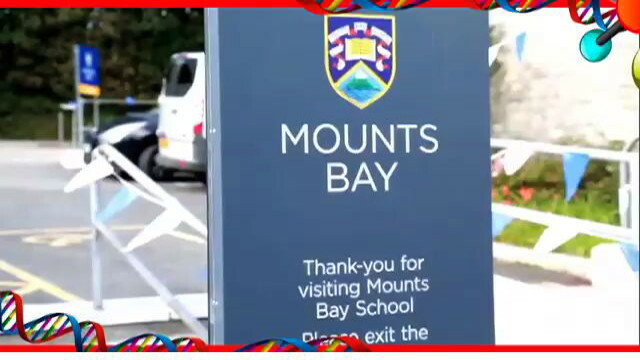 Already students have been treated to a Science quiz, an explosive lunchtime and the daily Science shop in Reception. 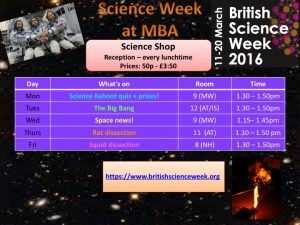 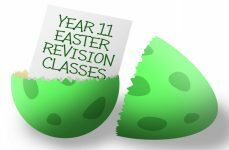 There are lots more activities coming up this week, with visiting speakers, lunchtime demonstrations and news from space!